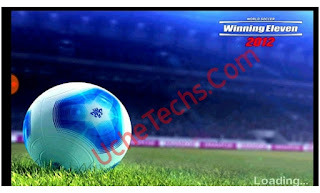 Here is the Free Download of WE 2012 Winning Eleven 2012 Warkop Android Game. This is the real Game by Konami and this game still has many downloads. It has cool graphics, commentatory, latest transfers and updates. 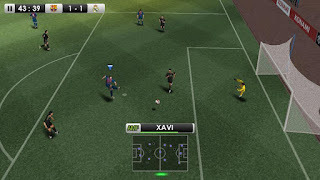 Winning Eleven 2012 Warkop Android APK comes with Indonesia League and Cup. The competition is real and getting better every season. This WE 2012 WarKop Apk has the latest Jersy and players faces are real. 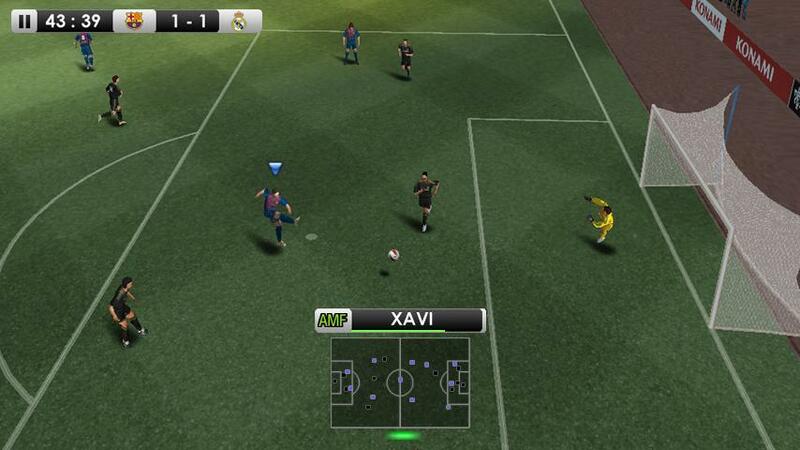 This was my first soccer game on Android before i had Dream League Soccer at my fingertip. It has HD garaphics and this is the Full Game. Below are the features of WE 2012 Warkop Android game download. 2. Easy to Install, No Obb & data file needed. 5. New in-game commentatory included. 10. Barcelona and other Big clubs fight to win the Cup. 11. Play in Spanish Cup and League. 12. The official UEFA CHAMPIONS LEAGUE is also included. 1. Download the Apk Install above (No OBB & DATA Zip). 2. Make sure you have enough storage. 4. Now open the game and enjoy! Ok bro, thanks for commenting. 3. Winning Eleven 2012 was made for lower version games and might never be compatible with higher versions e.g 5.0 and up. Since you have downloaded already and it didn't install on your device, download latest version on this site. WE 2019. Or kindly check the "Related posts" for other interesting Android football games.